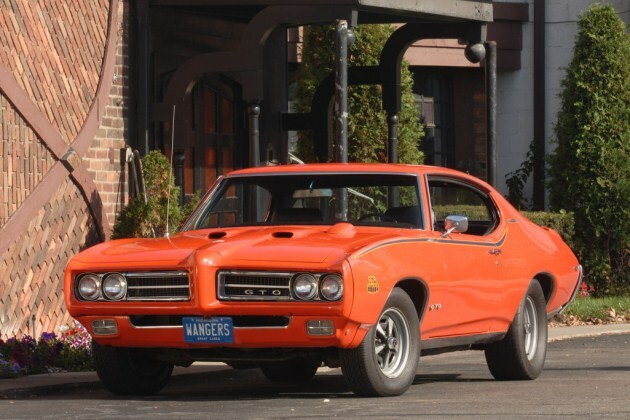 Royal Pontiac gained fame as the center of Pontiac performance during the musclecar era. Click on some links below to learn more. 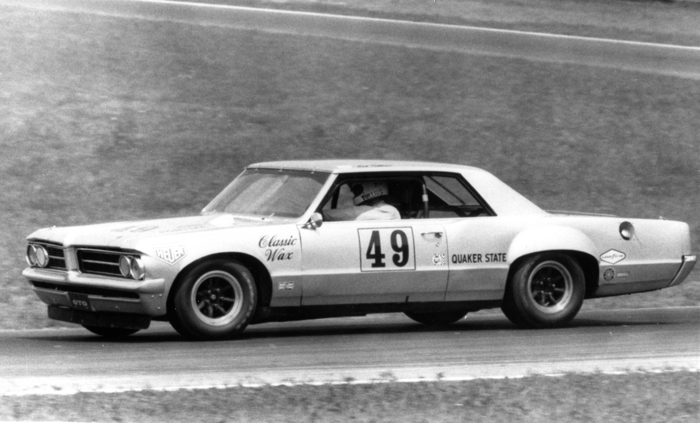 The article that launched a magazine, and may have been the inspriation for the SCCA's iconic Trans Am Series. Pitting the then new 64 GTO against Ferrari's GTO. 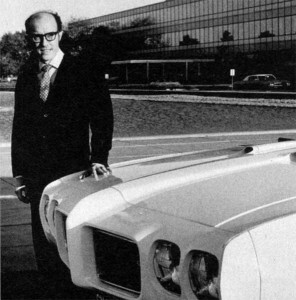 Jim Wangers made sure the GTO got incredible press. Click the link below to read the original article. Esquire Article "Gaining Respect on Woodward Avenue"